Interested in culture and language? Explore our multi-faceted culture community and enhance your understanding of worldwide cultures and languages. Read the most recent cultural research from our community. Prepare for your next cultural undertaking with our online country and language resources. International volunteer possibilities are limitless—you can do meaningful service during a one-week holiday, with your family, and even do it all on horseback. Post a blog about your cross-cultural experiences or share your research. UNESCO, the United Nations Educational, Scientific, and Cultural Organization, "seeks to build peace through international cooperation," and does so through numerous projects in countries around the world. 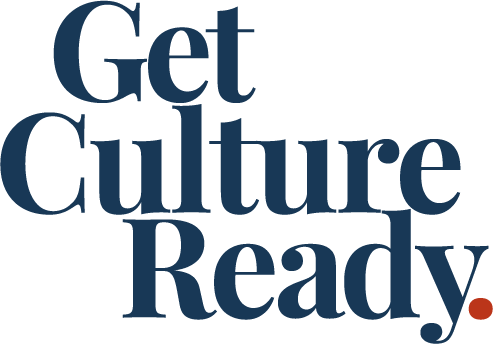 Read "Learning the Importance of Intercultural Exchange through UNESCO"
Read "Improving the way you absorb language and culture with CultureReady Basics"